Heading to Niagara Falls, ON in March? Do not forget to get tickets to the American Rogues’ performance at the Greg Frewin Theatre! 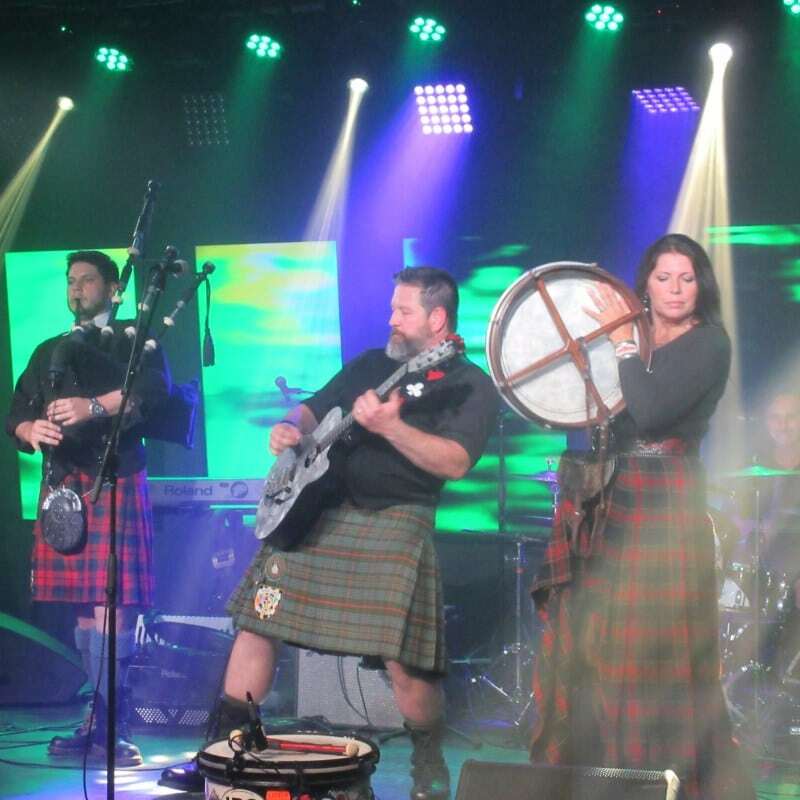 The event “Irish Kitchen Party” is the one to remember! Irish-themed buffet lunch followed by the sing-along and dancing to your favourite Celtic band. The performance starts at 1:00 PM on March 19th.